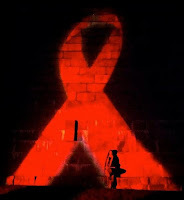 Join over 250 visual artists and 100 performing artists who will mark the Day Without Art/World AIDS Day and the 25th Incarnation of the Medicine Wheel Vigil. The event starts the evening of Wednesday, November 30 through Thursday December 1, 2016 with a 24-hour vigil for the full 24 hours of Thursday, December 1, 2016. This year Medicine Wheel will begin at City Hall Plaza at 10:45 pm on November 30, 2016 and process to the BCA Cyclorama. View participating visual artists and schedule of performers. Julie's Annual Event will be held on December 1, 2016 at Venezia Restaurant from 6:00 pm to 8:30 pm. This year's guest of honor is State Representative Nick Collins, a long time champion and advocate of Julie's, who will receive this year's Angel Award. Purchase tickets for this festive evening complete with a buffet dinner, silent auction and plenty of raffle baskets. On Thursday evening, December 1, 2016 Sip, Shop and Dine your way from East to West Broadway discovering special offers from local retailers, restaurants, and pop-ups. The East Broadway tree lighting is at 4 pm and Santa arrives around 5 pm. 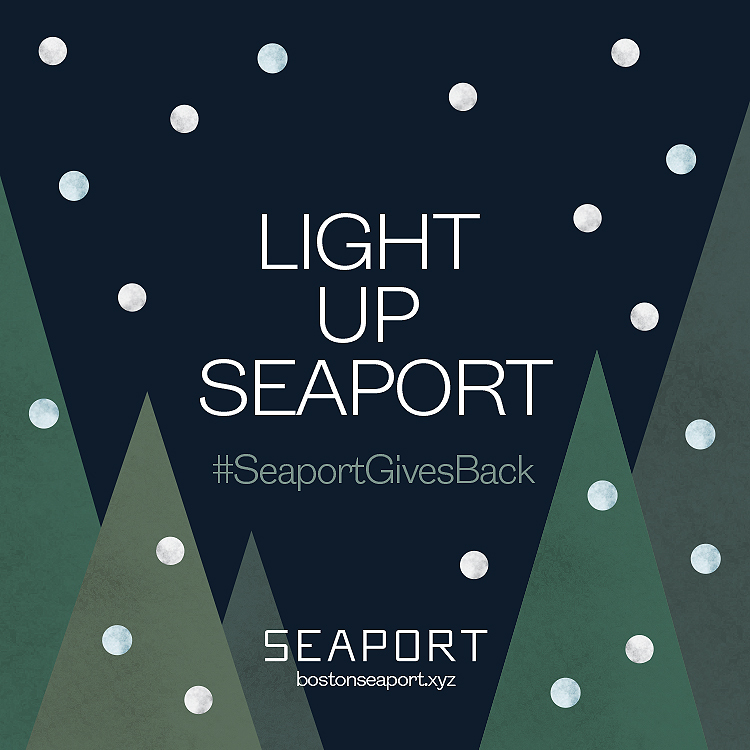 Celebrate the most magical season of the year at the Seaport's first annual tree (and surrounding tree garden) lighting event on December 2nd from 6 pm to 8 pm. Enjoy live music from Andrew Smith, holiday treats, and giveaways! 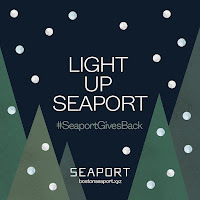 Light Up Seaport will take place on Seaport Common (85 Northern Avenue). Mayor Walsh's annual tree lighting is Sunday, December 4th at the municipal lot located at 450 West Broadway. The fun starts at noon with ponies, balloon animals, Simon Says, refreshments, music, and more! Need holiday decorating tips? Look no further than the 26th annual Laboure Center Christmas House Tours on Saturday, December 3 and Sunday, December 4, 2016. Five homes are selected and decorated by a team of Boston professional design firms, and opened to the public by generous homeowners to raise money for the social services provided by Catholic Charities Labouré Center. The Fort Point Neighborhood Association (FPNA) invites neighbors to join them in celebration of Fort Point and in membership on Tuesday, December 6, 2016 from 6 pm - 8 pm in the Sky Lounge atop 315 on A. R.S.V.P. (required).